General Only son. Heir of his great-uncle Sir Littleton Powys. Education University of Oxford, matriculated 1736. 1719 born, the only child. He inherited his great uncle Sir Littleton's estate as well as his grandfather Sir Thomas's estate. 1734 Thurs 23 May, Thomas Powys had the misfortune to kill a child in driving over it, he being in a Hackney Coach box. 1736 Matriculated from Oxford University. 1740 married at Oxford Chapel, Vere St., London, to Henrietta, only daughter and heiress of Thos. Spence of Palgrave, Norfolk, Sgt. at Arms to House of Commons. They had two sons and two daughters, including the first Baron Lilford. 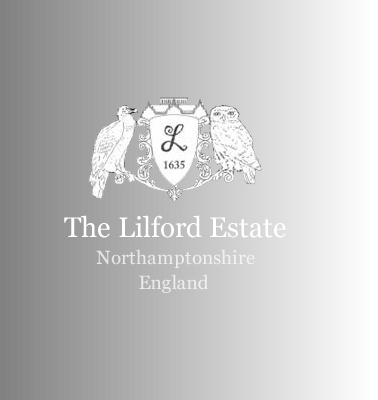 1742 To 1750 made alterations to Lilford Hall, using famous architect Henry Flitcroft. Basically, Flitcroft removed the Jacobean interiors, and replaced them with a Georgian interior. 1767 died, his eldest son Thomas (later Baron Lilford) inheriting. The arms grant appears in Foster’s “Grantees of Arms to the end of the 17th century” for his great grandfather, Thomas Powys of Henley.